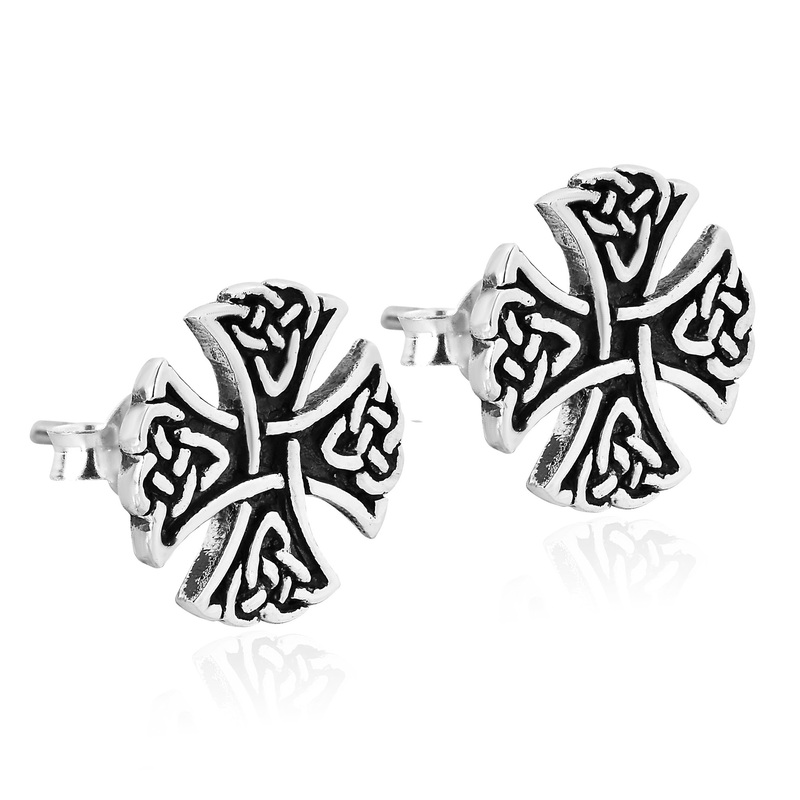 An ancient form of artwork, the Celtic knot has been around for centuries. 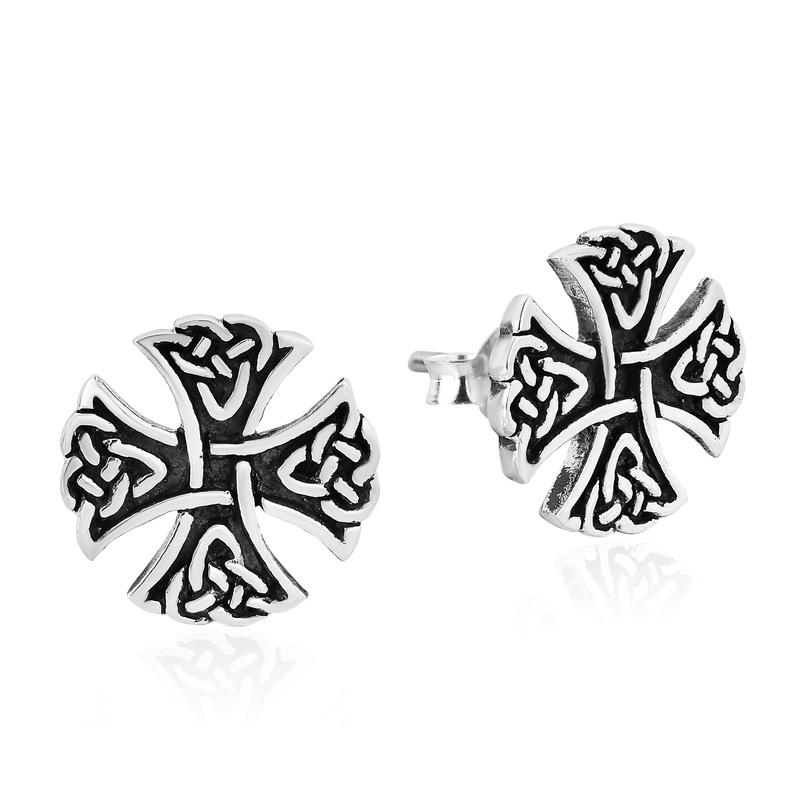 The never-ending flow of the knot represents infinity and is used to symbolize infinite love, friendship or loyalty. 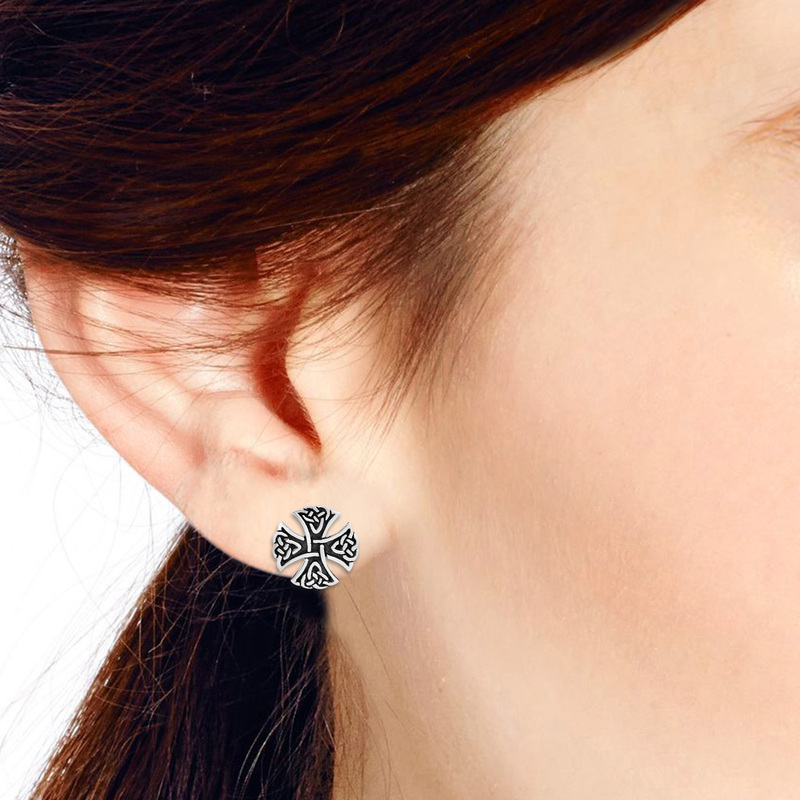 For these amazing earrings, Thai designer Khun O’ has combined the Celtic knot with a Cross Pattée (a variation of the Christian Cross). 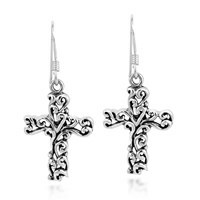 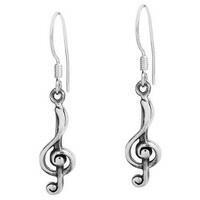 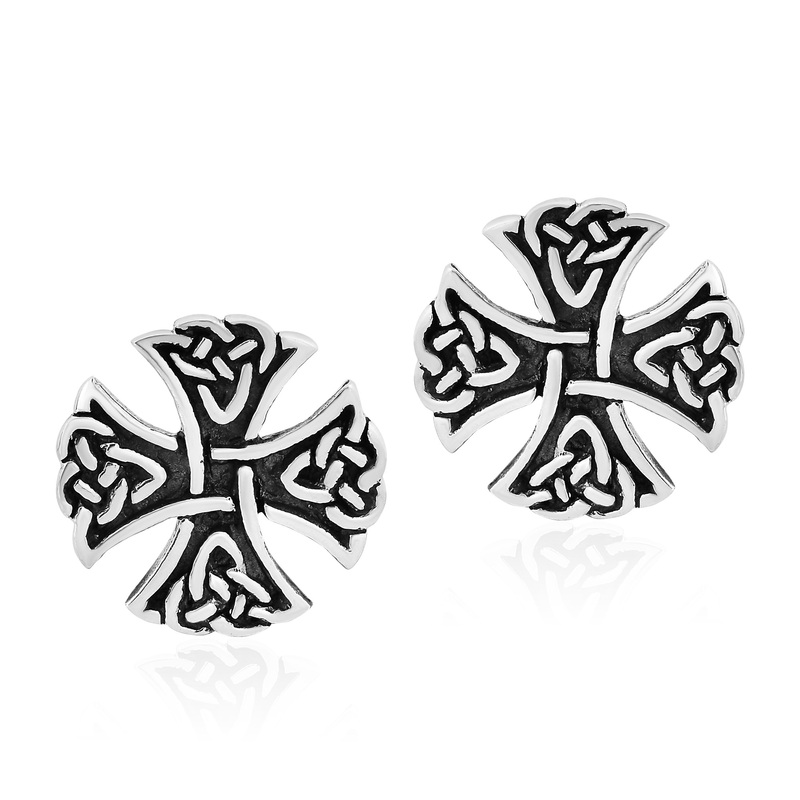 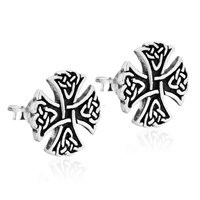 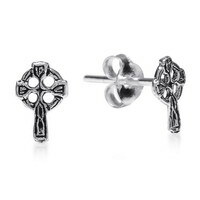 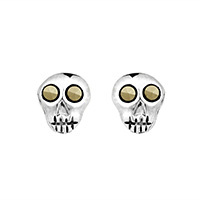 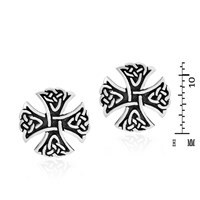 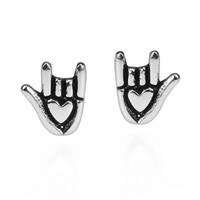 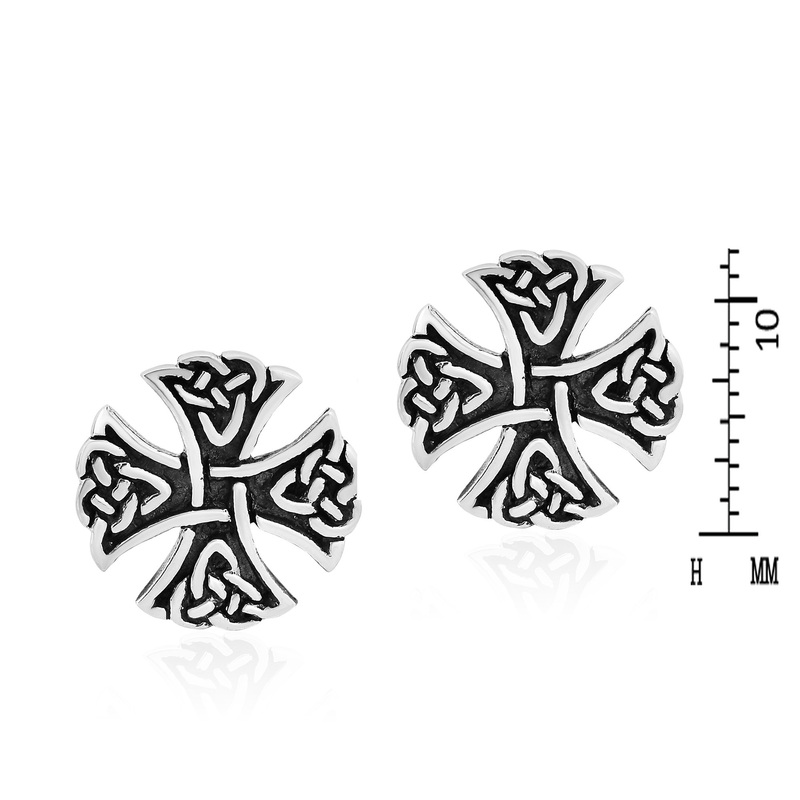 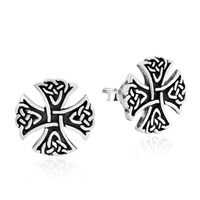 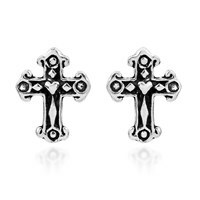 Beautifully detailed, these amazing stud earrings are made using the finest sterling silver. This unique and stylish accessory is sure to compliment any outfit and is also perfect for everyday wear.